One of my favorite ways to save on travel is using savings booklets or multi-attraction tickets. If you shop BJs or Sam’s Club, you’re already familiar with this idea — buy in bulk and save! One of my favorites is the CityPASS program. For more than 19 years, savvy travelers who want to visit a destination’s top attractions while saving money have used CityPASS ticket booklets. 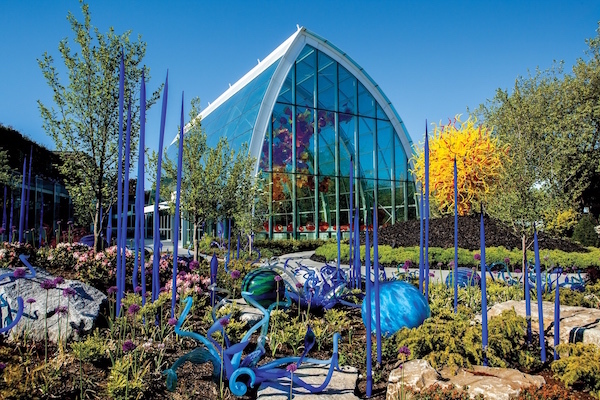 The program, which has a 98% customer recommendation rating, covers prepaid admission to top attractions in 12 North American destinations: New York City, Atlanta, Boston, Chicago, Dallas, Houston, Philadelphia, San Francisco, Seattle, Tampa Bay, Toronto and Southern California. 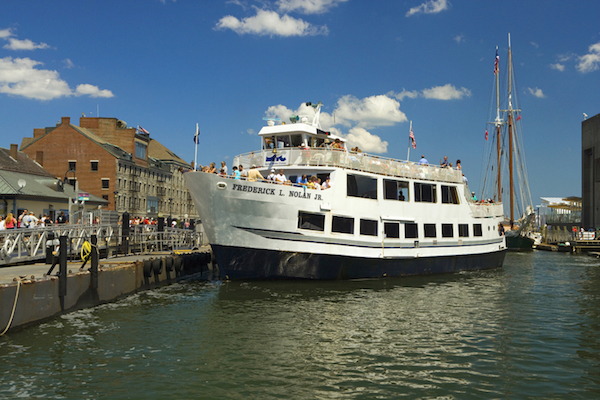 Photo credit: Boston Harbor Cruises, used with permission. CityPASS is a booklet containing actual admission tickets to top attractions in each city. With CityPASS, pay one substantially reduced price and avoid main entrance ticket lines at most attractions. Let me say that again: YOU SKIP THE TICKET LINE (usually)! Think about it, money savings and time savings — that’s a win! No matter how you slice it! Purchase CityPASS ticket booklets online — it’s best to order a month before travel so they can be shipped to your home in time. OR, buy ticket booklets at any of the participating attractions (for those who don’t plan so far ahead). Either way, you pay the same low price, saving up to 50% off regular ticket prices. Using New York as an example, the actual ticket price of included attractions is $230 for adults. But, the CityPASS purchase price is only $116, a savings of 50%! So, not only do you get to see the city from the Empire State Building 86th floor observatory, you do so for half the price! Win! During your trip, skip the ticket line (usually) and head to the members-only or CityPASS entrance. The tickets work just like a general admission ticket. 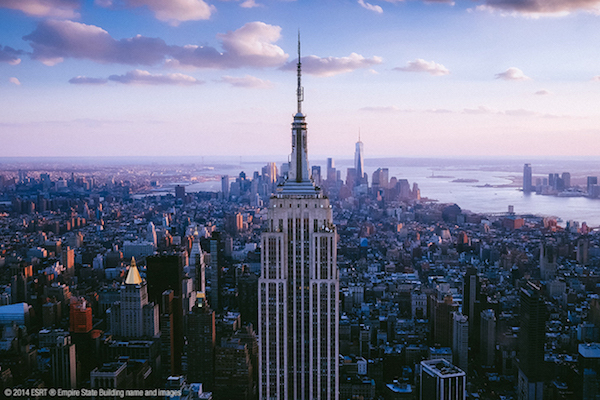 You’ll get to see the most famous attractions in participating major cities at an amazing price AND skip the line to save time. It’s that simple. 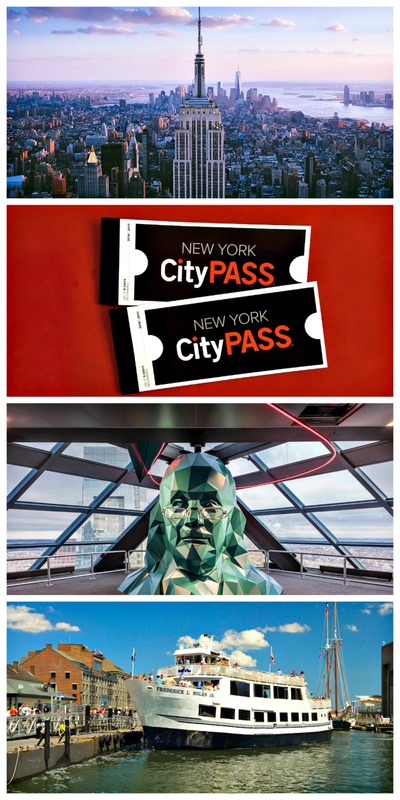 Most CityPASS attractions recognize ticket holders as VIPs and treat them accordingly — motioning them to the turnstile, allowing them immediate entrance to museum galleries, including them in special members-only entrances, or even identifying separate CityPASS entrances. When planning travel to major cities, one of the first things I do is check to see if it participates in CityPASS. 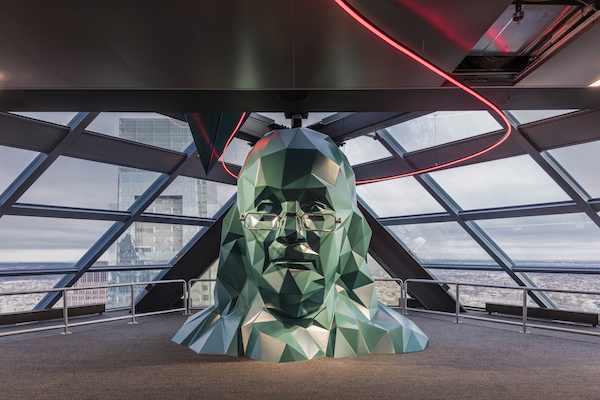 First time visitors can see a city’s most popular attractions and save 40-50% on admission. And it saves time because you don’t have to go through the ticket line. To stretch the vacation budget on big city travel, CityPASS is one of the best!